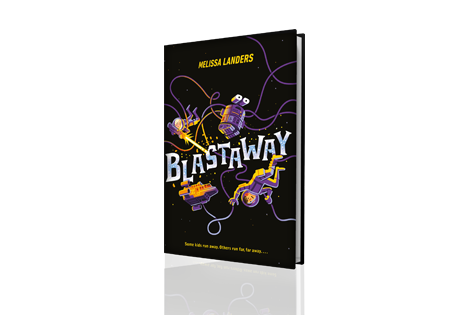 A fun-filled space adventure, coming soon to a planet near you! “Get ready for blast-off! 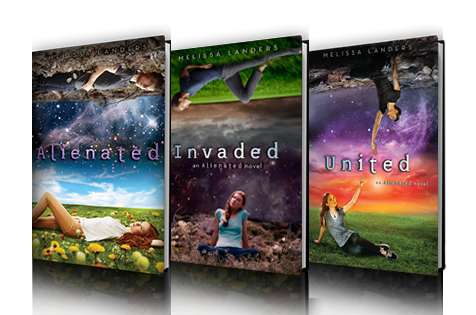 Action-packed and utterly addictive, nobody writes like Melissa Landers. 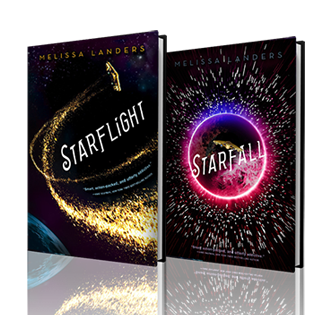 A smart, satisfying romance set in a vividly detailed world, STARFLIGHT was just plain fun!” -NYT Bestselling Author Amie Kaufman.